For the first time, Deviant Ollam, one of the security industry's best-known lockpicking teachers, has assembled an instructional manual geared specifically toward penetration testers. 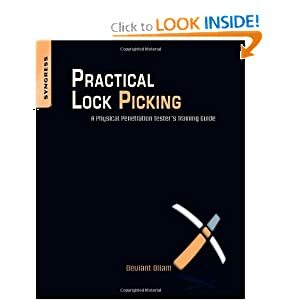 Unlike other texts on the subject (which tend to be either massive volumes detailing every conceivable style of lock or brief "spy manuals" that only skim the surface) this book is for INFOSEC professionals that need essential, core knowledge of lockpicking and seek the ability to open most locks with relative ease. 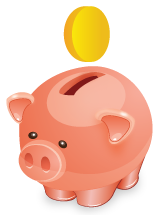 Deviant's material is presented with rich, detailed diagrams and is offered in easy-to-follow lessons which allow even beginners to acquire the knowledge very quickly. Everything from straightforward lockpicking to quick-entry techniques like shimming, bumping, and bypassing is explained and shown.Whether you're being hired to penetrate security or simply trying to harden your own defenses, this book is essential.